Patterdale Drive one of North Van's best streets. 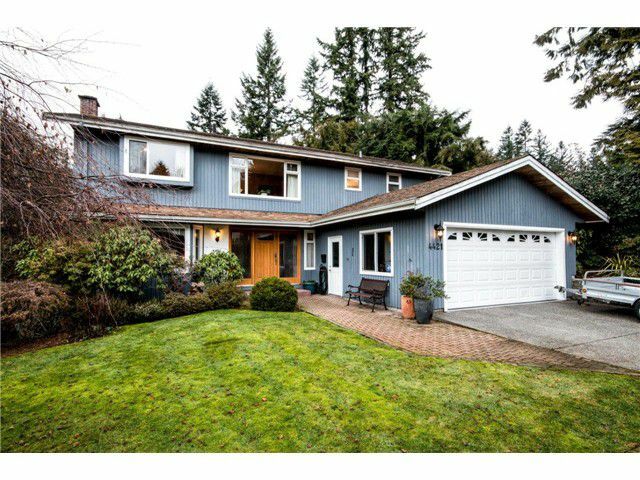 Huge, private, 13,900 sq ft lot with S/W exposure backing onto Capilano Park. Extensive updates and renovations including newer Tolka kitchen, extensive built-ins in family room, gorgeousfloors, updated bathrooms including the Master Bath with hi-end fixtures and heated floors, plus fully enclosed garage. Newer Carrier furnace, h/w tank, built-in-vac system, new windows and much more. Excellent floor plan with good room sizes. Minutes to Handsworth Secondary School, Cleveland French Immersion, Transit, Capilano Park Trail System, and the ever popular Edgemont Village Shoipping Centre.